Start taking classes at CrossFit Maplewood and other studios! 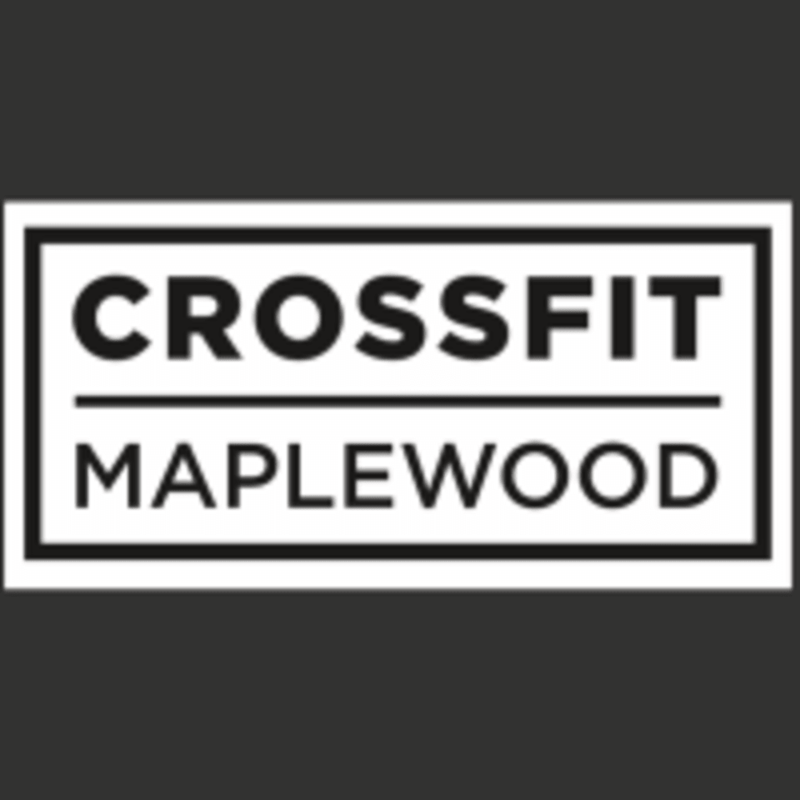 CrossFit Maplewood provides a place where people of all ages and fitness levels gather to forge one of the fittest communities in Maplewood. Their workouts are fun and their methods are effective. By following the traditional CrossFit model of constantly varied exercise performed at high intensity, their members’ level of success in achieving their fitness goals is unmatched by any traditional gym or single modality regimen. CrossFit Maplewood is located at 6 W Parker Ave in Maplewood, NJ.